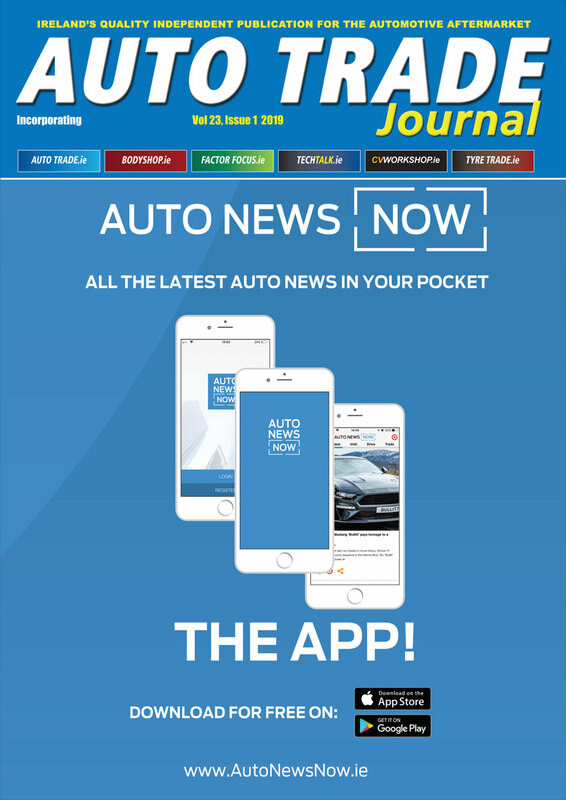 Audatex used the recent Auto Trade EXPO in Dublin to share details of a significant upgrade of its Audaenterprisegold solution in Ireland. Over the past 12 months, Audatex has continued to invest in the development of Audaenterprisegold in Ireland, working to develop features that help save time, improve accuracy and ultimately shorten key-to-key times. A signifcant solution upgrade will take place before the end of 2018, and Audatex shared details of this with its customers at the Auto Trade EXPO. Trusted the world over, Audatex has redesigned global knowledge and data insight in risk and asset management. Through unrivalled integrated technology, the company connect repairers, insurers and customers empowering all to make quicker, smarter decisions. Part of the Solera Group, Audatex consistently challenges expectations through continuous investment and digital innovation. In other Auto Trade EXPO related news, Audatex sponsored the Bodyshop Awards, part of the Irish Auto Trade Awards, which took place at Citywest Hotel on Saturday Night, October 20.